This site was designed to help parents support their child with Math Expressions. 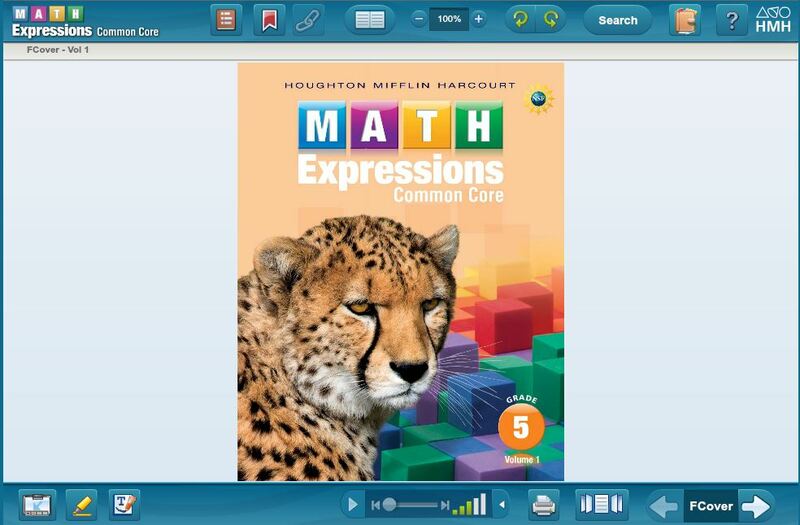 The Math Expressions program is designed for home access to support your child. Each child in East China has a unique user name. 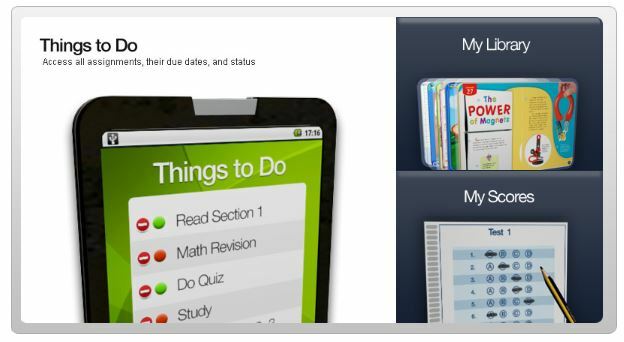 The access to this site provides Student Activity Guides, Mega Math games, Homework sheets, Remembering sheets, iTools, Destination Math and information videos to support lessons through Education Place. Please follow the directions below to access this wealth of knowledge. Enter your child's user name (usually first initial, last name) A few students have a 1 or 2 after their name. 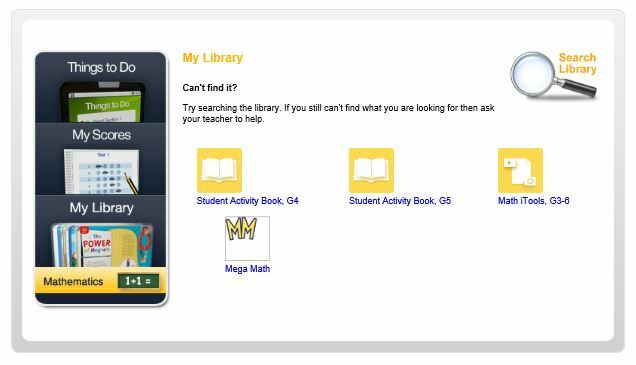 When logged in, choose My Library and you have a choice of Student Activity Book, Mega Math or iTools. Below is what it looks like when you open the Student Activity Book. This gives the resources available for this lesson. Not all lessons have every item available. This website was designed as part of the Belle River Elementary School Improvement Plan. Web Master: Kelly Robbins, Copyright: School year 2015-2016. All Rights Reserved.